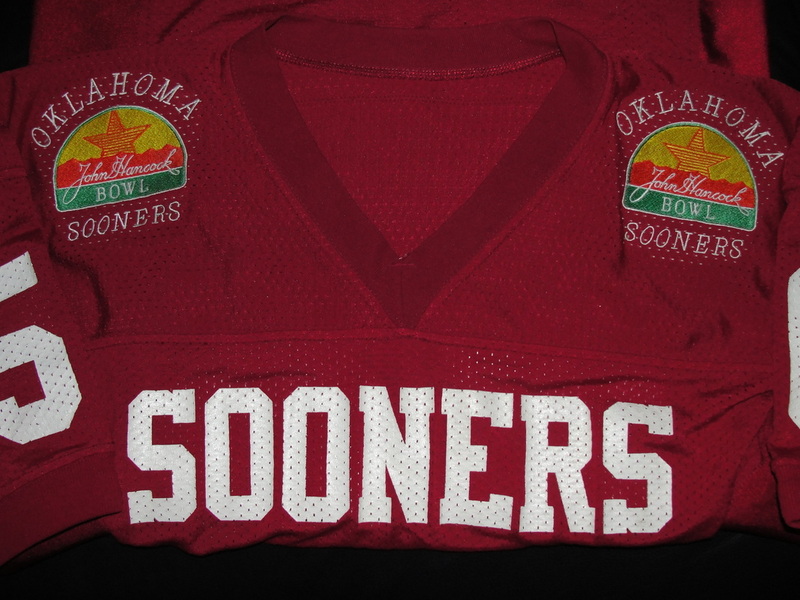 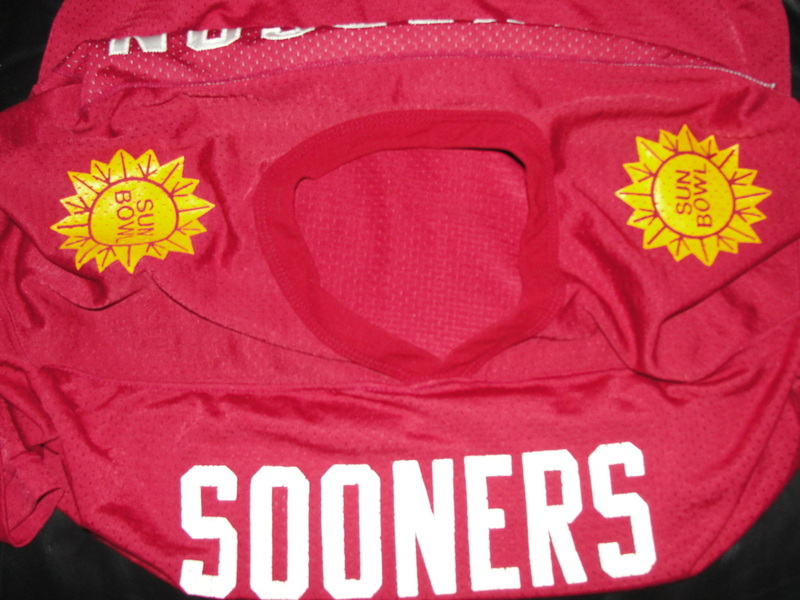 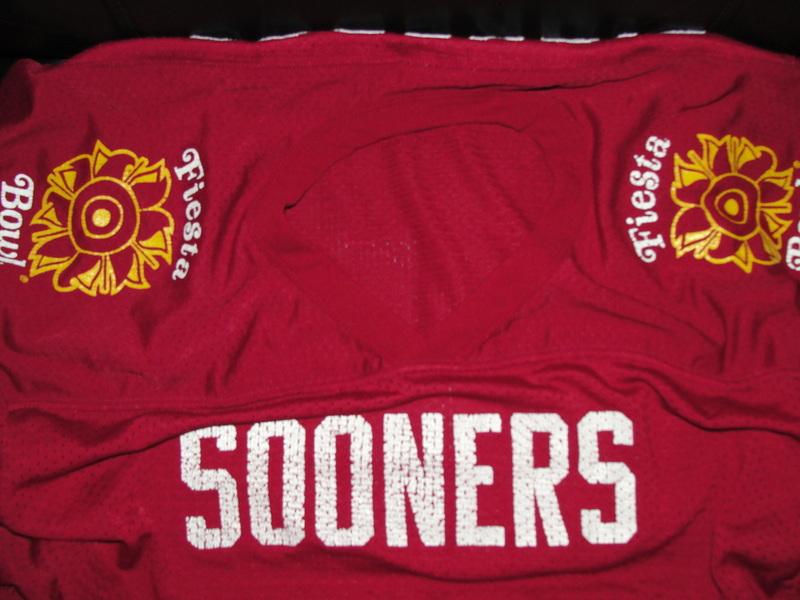 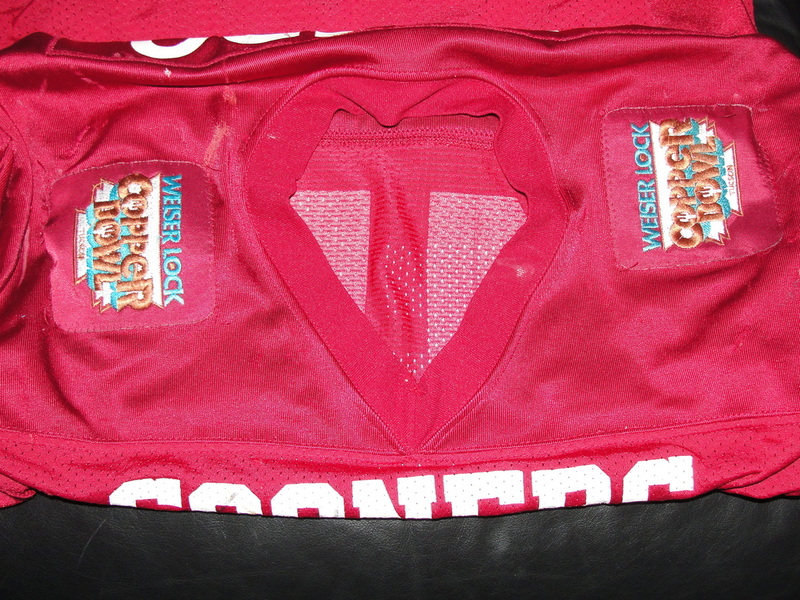 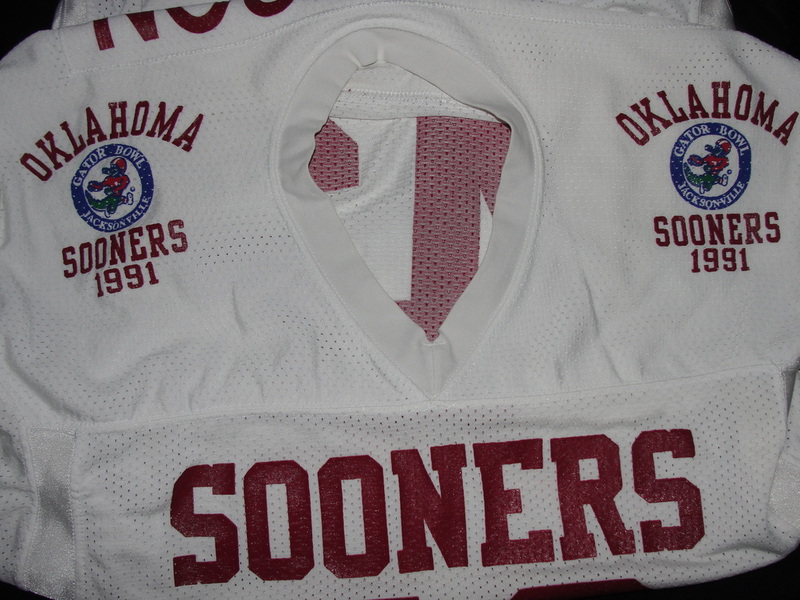 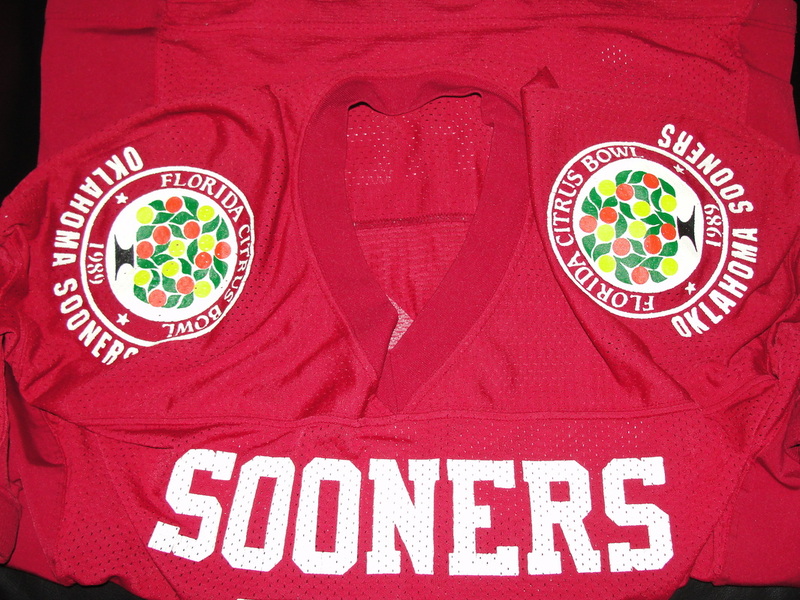 Oklahoma has appeared in 49 bowl games and has a record of 28 victories, 20 losses, and one tie. 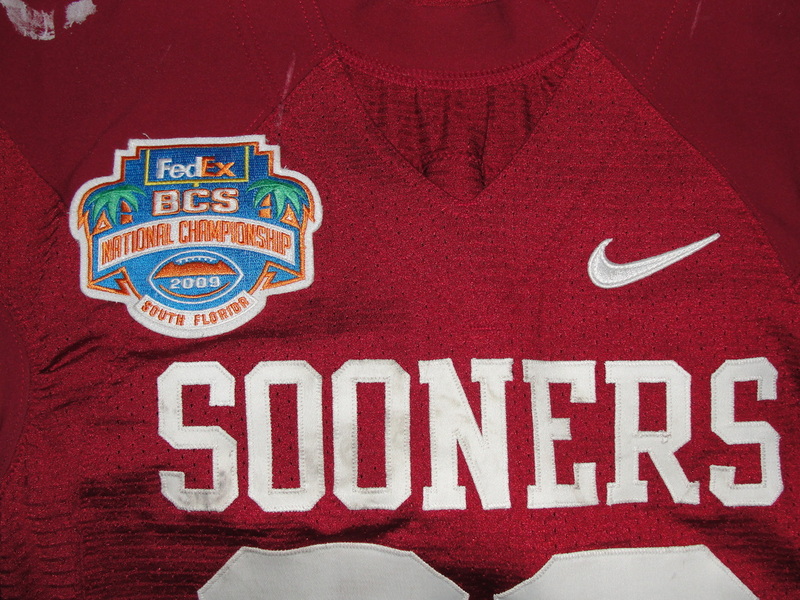 Oklahoma's head coach Bob Stoops is the only coach in the BCS era to have appeared in all five of the BCS bowl games while at Oklahoma. 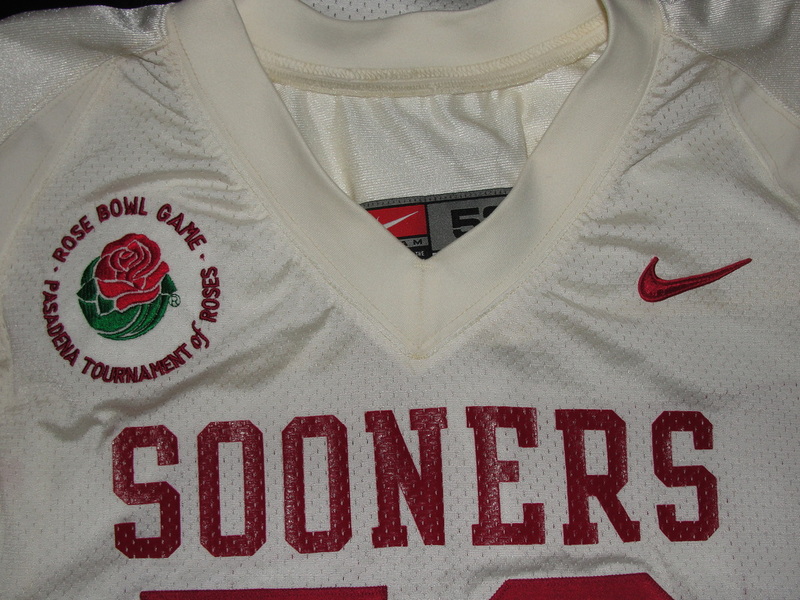 (2001 Orange - 2003 Rose - 2004 Sugar - 2007 Fiesta - 2009 BCS National Championship Game).